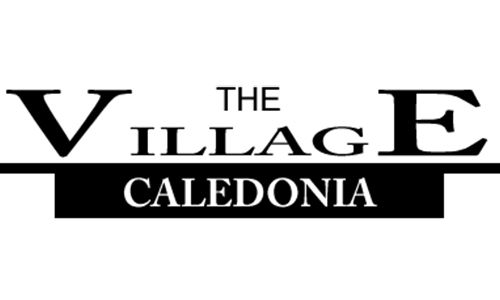 The Village of Caledonia, nestled in the Bellevue Valley of southern Washington County, celebrates its 200th anniversary in May 2019. Celebrating Bellevue Valley and Caledonia will highlight the rich history and culture of the historic Bellevue Valley region. 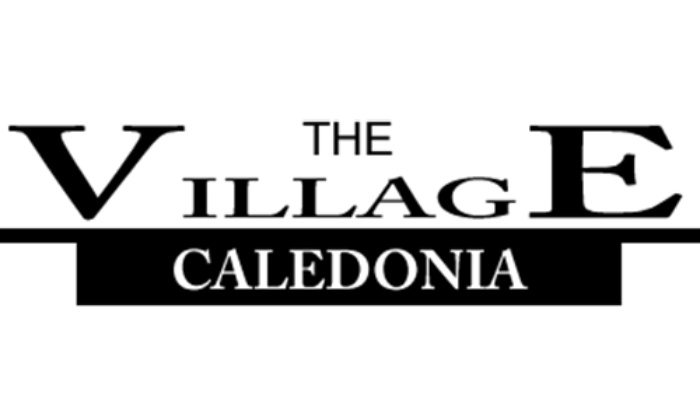 The Village of Caledonia will be celebrating its Scottish roots with a parade, music, “calling of the clans”, food and games. In conjunction with annual Antique & Vintage Market.